USConcertina.com has assembled a list of Concertina Clubs; organizations who support the chemnitzer concertina and musicians through planned events and casual social opportunities. Each club is listed by name with basic information and club contact. This page also includes a list of venues that offer regularly scheduled jam sessions and open mic opportunities featuring the concertina and other bellows-driven, free-reed instruments. So grab your concertina and join your friends for some good music and good times! To locate the music event, just click on the location name to see where Google Maps pinpoints the site. For a list of upcoming music festivals and larger concertina-related gatherings, please visit the community supported USCA Facebook Group. Description: No longer active, the club was founded in 1929. 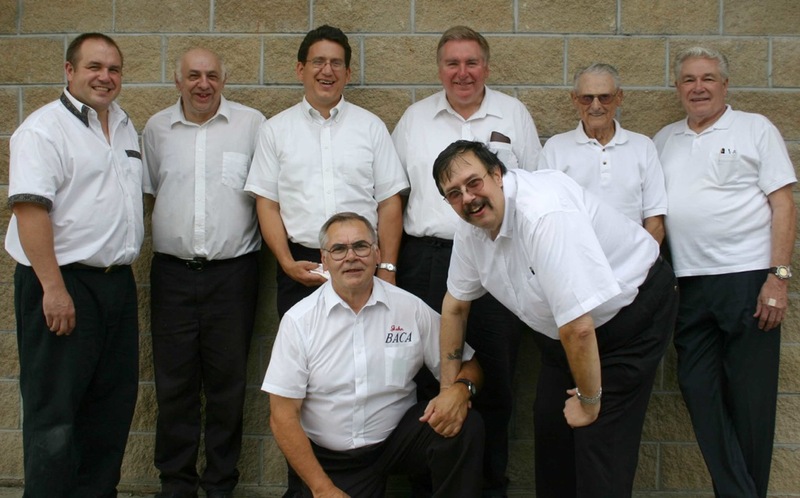 Charter members included Jerry Stirek, Edward Fik, Anton Svboda, George Pisarik, Joe Placatka, Joe Brousil, and Laddie Prazak. Description: The club was organized in 1971. They meet the third Monday, March through October, at Schmidt’s Bar near Wausau, Wisconsin. They play for many parades and festivals in the area plus other special events. Description: Established since 1919. The club meets on the first Friday of each month, except July and August. Meetings begin at 7:00 p.m. and are held at the Drexel Hall (of the Hawthorne Park District), located at 3539 South 54th Ave, Cicero, Illinois. Description: The club is the largest chemnitzer concertina club in the world! They meet monthly at the Park Ballroom in New Prague, Minnesota for discussions, group and solo playing. Annual dues are $15.00 for a single membership and $20.00 for a family membership. 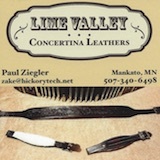 Description: The Minnesota Concertina Club meets for a concertina jam on the second Saturday of each month (1:00 p.m. to 5:00 p.m.) at the Glencoe Pizza Ranch, Glencoe, Minnesota. Jeannie Enabit is the editor of the Concertina Connection periodical. Subscriptions cost $15 per year for twelve issues. Description: The National Accordion Association exists to support musicians and to encourage an appreciation of the accordion (which includes all bellows-driven, free-reed instruments) by the general public. The Association seeks to motivate accordionists in building their musical skills, knowledge, and abilities to perform both solo and with other musical instruments. Opportunities are provided for accordionists to collaborate with each other and to learn through numerous events held in various locations throughout the year. Description: Meets on the last Monday of each month at 7:00 p.m. at the Red Barn VFW in Cottage Grove Minnesota. 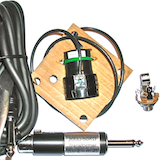 Monthly newsletter includes inserts and a ‘song of the month.’ Dues are $15 per year. The club strives to minimize the business portion of their meetings and maximize individual and group playing time. The club plays a few public events each year. Description: The River Bend Players meet the third Sunday of each month at the American Legion Hall in Huntley, Illinois. All are welcome to come and join them! 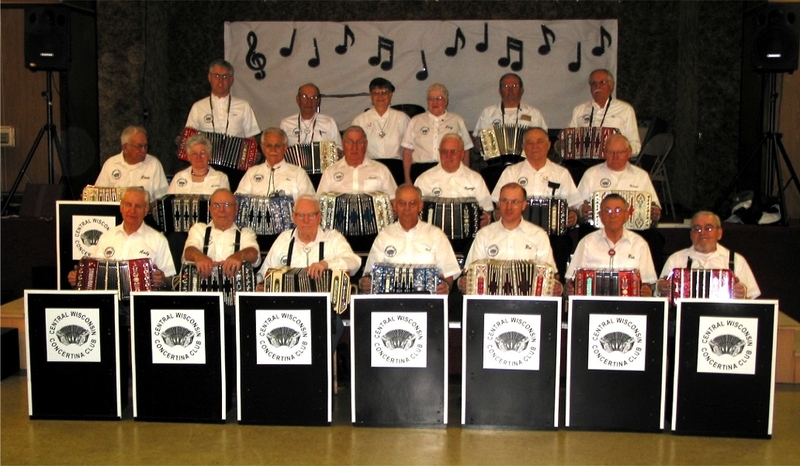 Description: The Sleepy Eye Area Concertina Club meets the first Thursday of each month at the Servicemen’s Club in Sleepy Eye, Minnesota. Meetings begin at 7:00 p.m. The club members play music the first hour as a group, then have a meeting, then play individually and socialize. Annual membership dues are $12.00 per person or $15.00 per family. The group is fairly new and is growing. Visitors are always welcome! Description: The World Concertina Congress was created in 1975 by a handful of chemnitzer concertina musicians and has grown over the years to include thousands of musicians and enthusiasts from around the world. First Friday of every month (except July and August) at 7:00 p.m.
Second Saturday of every month from 1:00 p.m. to 5:00 p.m.
First Thursday of every month at 7:30 p.m.
Second Sunday of every month from 12:00 p.m. to 4:00 p.m.
Second Tuesday and fourth Wednesday of every month from 7:00 p.m. to 11:00 p.m.
Every Wednesday evening from 7:00 p.m. to 11:00 p.m.
Third Monday of the month, March through October.